One of the best things about using iPhone is that you will get a high-quality camera with it and with that much nice camera one can always fulfill their desire of capturing the beautiful memories of their life. Many people nowadays shoot most of their photos like selfies or even video recording on some occasions like birthday parties etc on their iPhone. The photos which you click and saved can easily be viewed on your MacBook because of icloud photo sharing. One of the basic question which every iPhone most frequently aks is how to access icloud photos on mac and that’s why in this article we will be discussing how one can easily access their icloud photos using MacBook. When you capture so many good memories with your iPhone camera it’s always better to save all of those photos on your MacBook safely as a backup and here’s how you can access them on your MacBook. How to Access icloud Photos on Macbook? One of the most frequently asked questions by iPhone and MacBook users I have ever seen is this and to answer this question I’ve made a simple and brief guide which you can follow if you want to know how to access icloud photos so your MacBook Pro. If you want to view the icloud photo stream then first thing which you will have to do is to check its setting and change it. One can do that in their iPhone by following these steps- Settings>Photos and Camera then “Enable” iCloud photo gallery Stream, My Photo Stream, iCloud Photo Sharing Stream Sharing by swiping the button right side. Then go to the “system preferences” on your mac and then in system preferences go to the “icloud” and then tick on “photos” option in there. 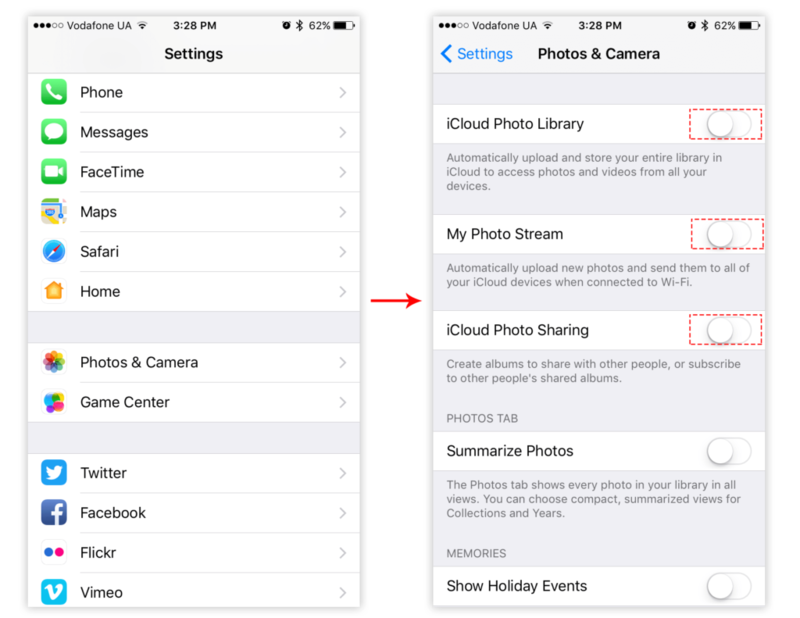 If you want to confirm if Photo Stream is on, then open Options and make sure it’s switched on alongside “iCloud Photo Library”, “My Photo Stream” and “iCloud Photo Sharing”. Now you can access your icloud photos which you’ve saved on your icloud from MacBook without any worry. So this is how one can easily get a solution for their queries like how to access icloud photos on MacBook and by following these simple steps you can easily access your favorite photos which you’ve clicked on your iPhone and saved on icloud. However, what happens is that many times an iPhone user wants to access their icloud photos online and in that case, if you want to do that then you can refer the next para which clearly says about it. One of the good things about icloud is that you will be able to access all of your important files like a reminder, documents, photos etc. on icloud online without that much effort. Sometimes many people forget to have a backup file of their important documents and photos and if you’ve clicked some nice photos which will serve as best memories for you then don’t forget to save them on your MacBook as a backup because in uncertain circumstances you might lose your iPhone and in that case one can get their photos back with just login into their icloud account. 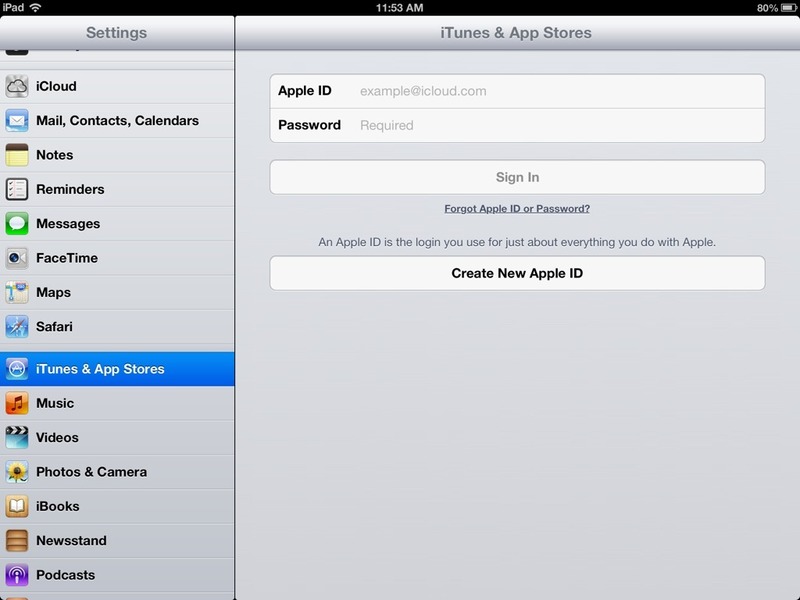 Open icloud.com from your computer and then try to login with the same Apple ID and password which you uses for your ios device otherwise you won’t be able to access the icloud store successfully so carefully remember the ID and pass. Now on the menus, you will be seeing lots of option but choose “photos” and after selecting it you will be able to see easily all the photos which you’ve uploaded on your icloud account. If you want to download the photos then you can go and click on the download icon which must be visible on your screen which will help you to download the photos directly into your MacBook. But it’s been observed that you won’t be able to download more than a single picture at a time so have a little patience if you want to download some photos from icloud to your mac. How Can One Delete the iCloud Photos? Sometimes you don’t need all of the photos which you have saved on your icloud my photostream and in that situation it’s better to delete some of the unnecessary photos. But when you’re deleting photos the from icloud then it means you’re deleting the photos from your device only. 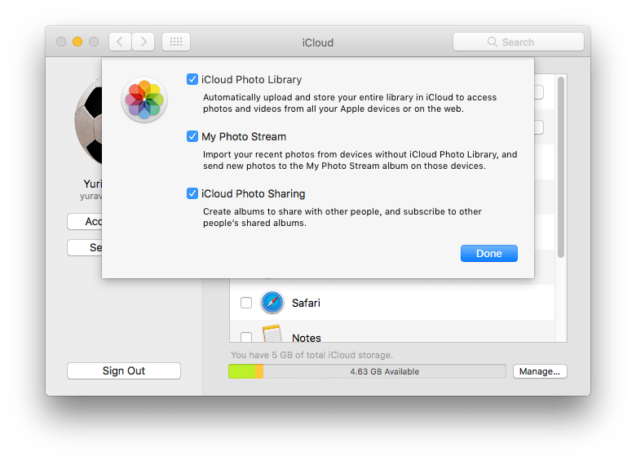 So if you sign into icloud from your Macbook or ipad then you can again access those photos. If you don’t want to see those photos from any other devices then simply just disable the icloud photo gallery, my photostream and icloud photo sharing from your iPhone device which will permanently delete all the unnecessary photos which you don’t to access from all of your ios devices. So this is how one can easily get easily access icloud photos from their MacBook and we hope this article helped you to find out the actual solution for your query how to access icloud photos on my mac computer and we hope you understand this article. However, if you’ve got any problems or more queries regarding how one can access icloud photos on mac 2018 then you can tell us that by leaving a comment below this post. Have a nice day ahead and thanks for reading.